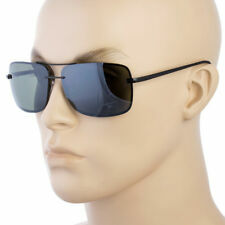 AIR FORCE POLARIZED SUNGLASSES. ARMS CURVED IN FOR BETTER COMFORT. 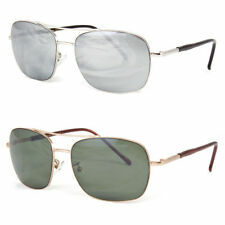 We carry trendy, up to date latest eyewear styles with qualities and designs surpassing similar mainstream product. You should expect to receive great value for the price. 100% UV400 Protection. AS/NZS 1067:2003 (Australia). This is a very good condition of World War 2 goggles. One size fits all. Excellent for all outdoor activities. Designed to stay on during all activities. Look Cool in these Patriotic Sunglasses.